We used science and data to determine which Austin suburbs are the pits. Editor’s Note: This article is an opinion based on facts and is meant as infotainment. Don’t freak out we updated this article for 2019. This is our fourth time ranking the worst suburbs around Austin. Not everyone is cut out for city life. 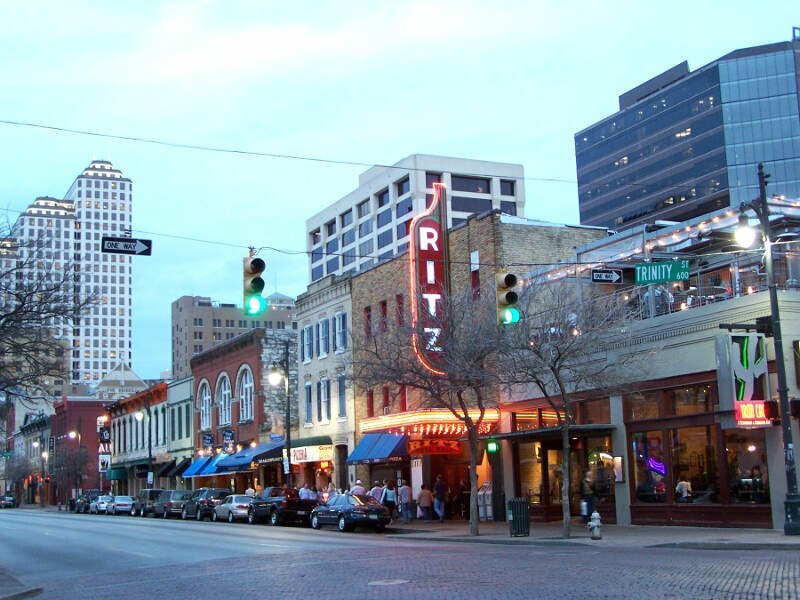 Some people would prefer to live in the cities and towns that surround Austin. So the question arises, do the suburbs maintain a semblance of the larger-than-life appeal of their more famous neighbor? Today, we’ll use science and data to determine which Austin ‘burbs need a little tender loving care – the sore thumbs of the Austin area if you will. Realistically, you can’t expect all the suburbs to live up to Austin proper, although The Hills certainly tries. We examined the 19 biggest suburbs of Austin to find out the worst places to live. And while you won’t necessarily find them on the worst places to live in Texas lists, these ten places are a little too far downwind of Austin in terms of quality of life. Read on to see how we determined the places around Austin that need a pick-me-up. And remember, don’t blame the messenger. 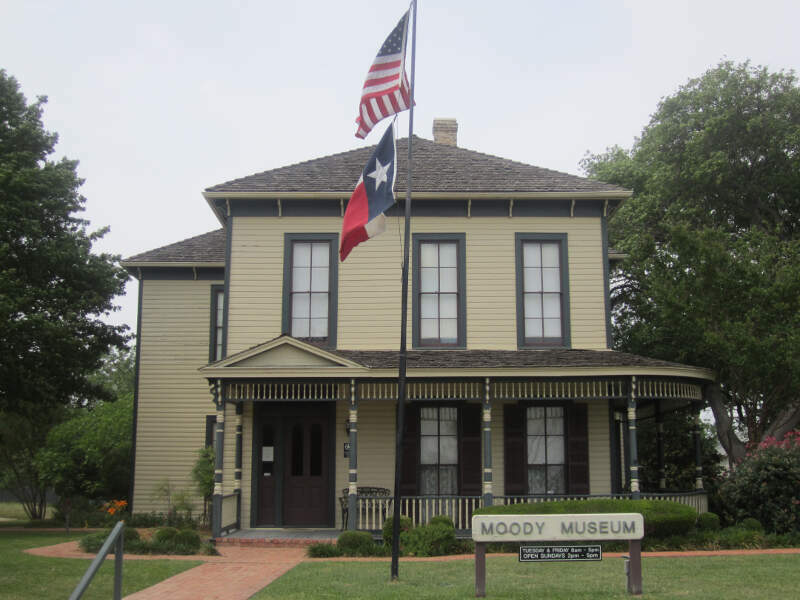 Or, if you’re thinking of moving to elsewhere in Texas check out the best places in Texas overall or the worst. And remember, there are some good places to live around Austin too. Editor’s Note: If you see a slight difference between the worst in state rankings and this suburb ranking, it’s because of the methodology. We needed a way to include more places, so we eliminated crime and commute times as criteria for this analysis. To figure out how bad a place is to live in, we only needed to know what kinds of things people like and then decide what cities have the least amount of those things. FYI: We defined a suburb as being within 30 miles of Austin. Additionally, we limited the analysis to places that have over 2,000 people. This left us with a grand total of 19 suburbs to evaluate around Austin. We ranked each place with scores from 1 to 19 in each category, where 1 was the “worst”. Next, we averaged the rankings for each place to create a quality of life index. And finally, we crowned the city with the worst quality of life index the “Worst Suburb near Austin.” We’re lookin’ at you, Elgin. Read on below to learn more about what it’s like to live in the worst of the worst. Or skip to the end to see the list of all the suburbs ranked from worst to best. 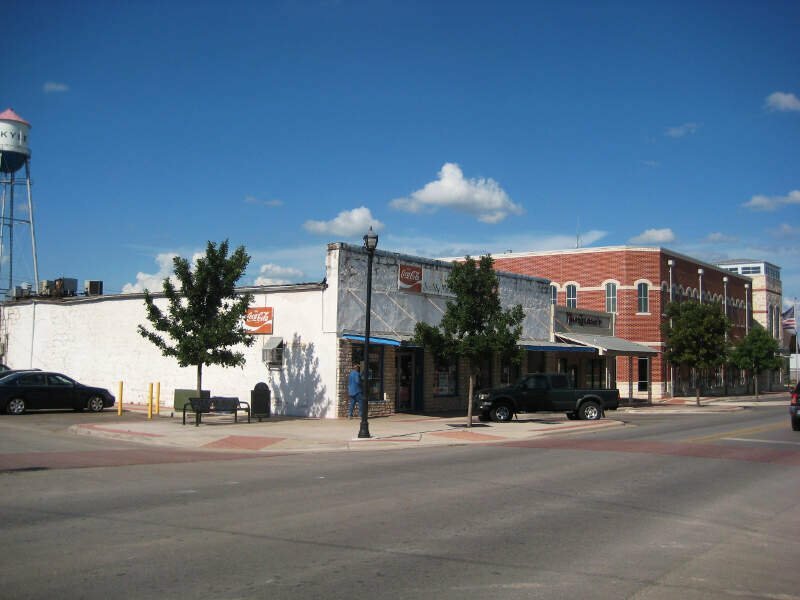 We’ll get the ball rolling with Elgin, the absolute worst place to live around Austin according to the data. And in the world of worst rankings, Elgin beat the competition pretty handily thanks to scoring in the bottom 15% in three major categories. Income is the 2nd worst in the Austin area, and to make matters worse, the city ranks 2nd worst when it comes to home values. But hey, at least it’s cheap to live there. 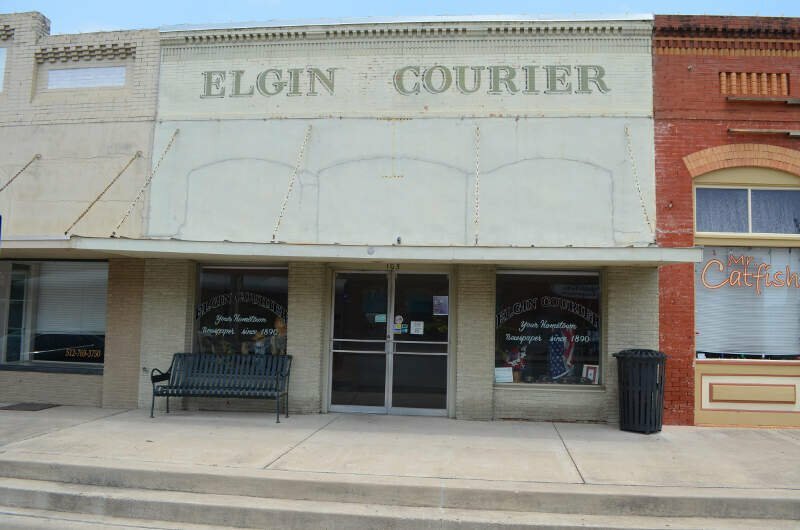 But there’s a reason for that… it’s Elgin. You won’t feel bad about not having a great income for the area, there aren’t a bunch of places to spend your money anyway. Welcome to Taylor. Home to KMart, Big Lots, and a lot of gas stations. This city is 27.1 miles to Austin. Income levels here are the 1st lowest in the metro area, where families bring in about $47,839 a year, which doesn’t go a long ways even on a shoestring budget. But on the bright side, there are a lot of fast food joints in the area. Back up the highway we go for the third worst Austin suburb you can live in. You might have expected to see Manor on here. While the cost of living is low, your entertainment and work options are limited. And that’s an understatement. In terms of numbers, it’s in the worst 15% for insurance, and the adult high school drop out rate is poor compared to other Austin suburbs. But at least there are nice parks to bring the kids during the day. If you live in Bastrop, most likely you struggle to make ends meet every month. 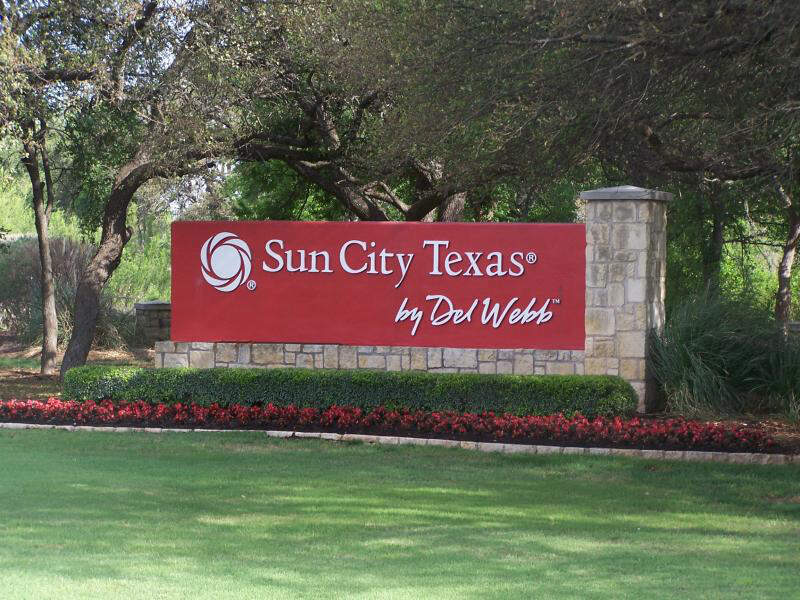 It ranks as the 3rd lowest Austin suburb when it comes to residents making money. Not only that, but this is the 3rd worst unemployed suburb you can live in if you choose to live near Austin. Remember, we looked at 19 cities for this study. 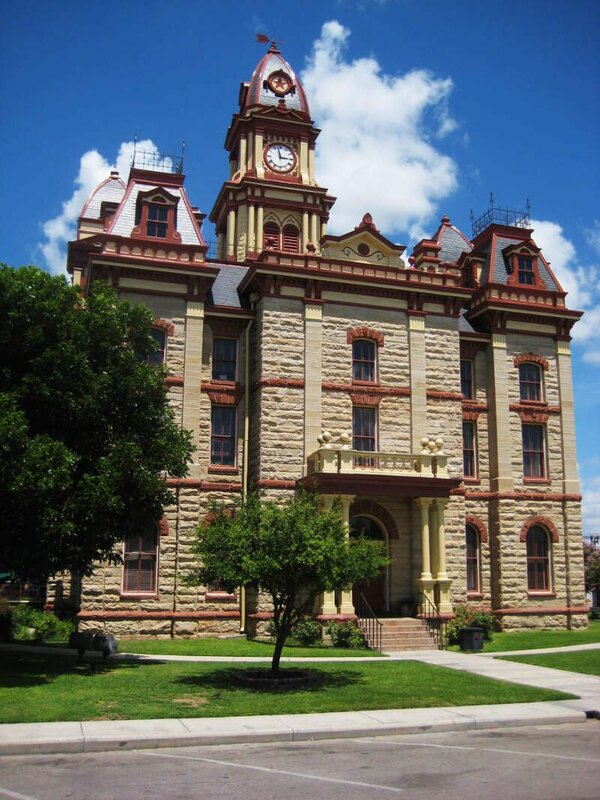 Bastrop is about 29.4 miles to downtown. 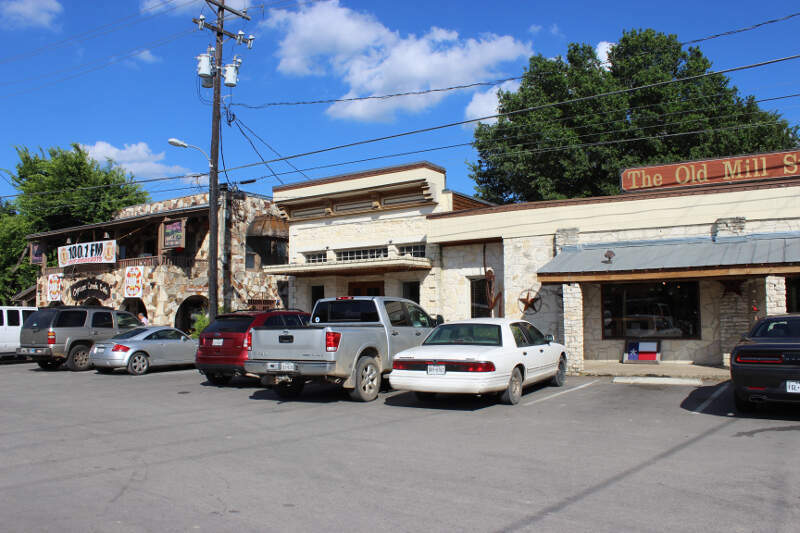 Lockhart has the distinction of being a Austin suburb. Which means that’s about all it has going for it. All snarkiness aside, Lockhart has the 3rd lowest home values in the metro Austin area, where the median price is $131,000. To put that into perspective, in The Hills, the median income is $156,250, which is the best in the area. 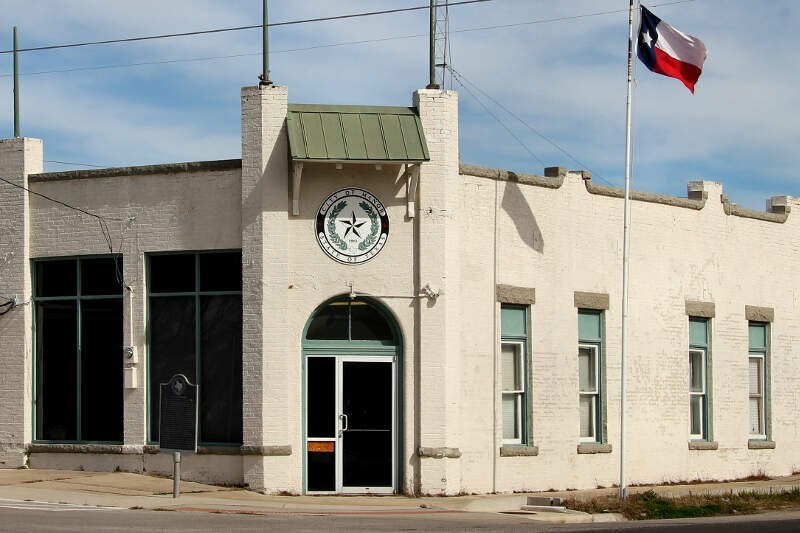 Lockhart has an unemployment rate of 4.1% which ranks 13th worst. Incomes are towards the bottom and the poverty rate sits at 14.7%. Ah, Wimberley. You rank as the 7th worst place to live around Austin. It’s the place with the 19th most out of work residents in the Austin metro area (1.5%). Georgetown is a city about 25.1 miles from Austin, but Austin probably wishes it was further away. It ranks as the 8th worst burb for 2018. You’d be hard pressed to find a worse place to live. Georgetown has the 9th most uninsured people, 7th worst incomes, and has the 9th highest unemployment rate (5.0%) in the entire Austin metro area. Homes only cost $240,800 for a reason. That’s cheap for Austin standards. If you absolutely have to live near Austin, then Kyle might be a place for you to consider as it’s only the 9th worst Austin suburb. About 3.2% of residents are out of work. 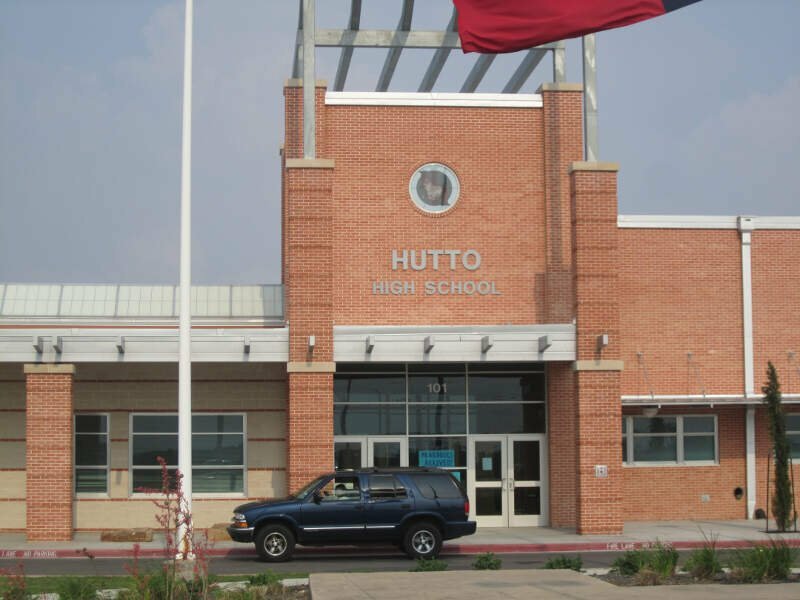 Rounding out the ten worst Austin suburbs to call home is Hutto. Located 20.1 miles outside the city, Huttos is a real pit when you look at the data. Its residents have the 4th highest unemployment rate (7.2%), and poverty is far above the area average. Well there you have it — the worst of the ‘burbs surrounding Austin with Elgin casting itself ahead of the pack. As we mentioned earlier, the suburbs around Austin aren’t all bad. The Hills takes the cake as the best place to live around Austin. You’ve obviously never spent any time in Taylor, Nick. Where’d your info come from? After spending more than 24 years in Austin, Taylor is heaven. The people are friendly and when we enter the locally-owned businesses, we are greeted by name. There’s no Kmart or Big Lots here. If you’re going to report, at least do it with facts. Hi, you people are morons. Where do you get your stats? and unemployment, if anything, has gone down consistently region-wide this year. If you get something this basic so wrong, how bad are the rest of your numbers? Lies regarding Taylor….. “Home to KMart, Big Lots…” We have neither….. try HEB, Walmart, or Bealls…. did you visit the city ir just “research?” Not sure I can believe an article that is misinformed. Nick James, clearly you’ve never visited the area you’re writing about otherwise some of the worst places you’re writing about wouldn’t be on this list. Elgin is certainly NOT a suburb of Austin. That is the dumbest thing I’ve ever read in my life. Crime is highly significant when considering a superb. The types of people that move to suburbs are adults with children or those looking to start a family for the higher quality schools and safer neighborhoods. Removing crime as part of your criteria makes no sense. 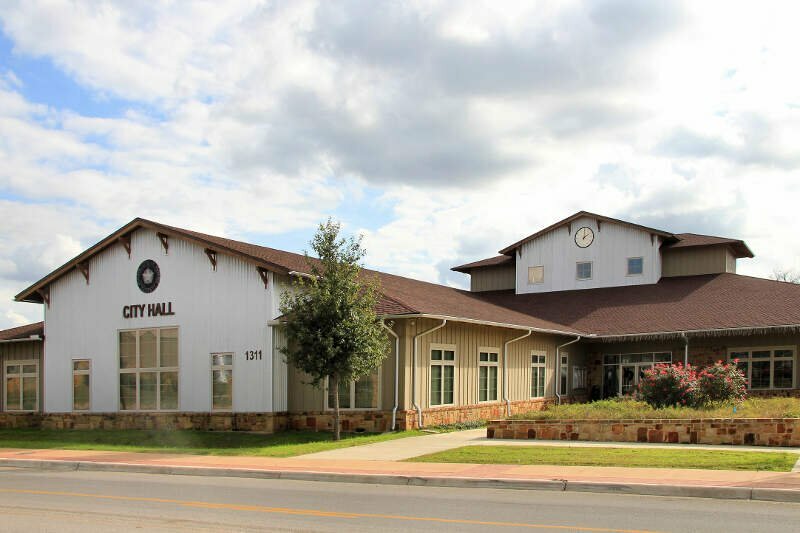 Manor is one of the biggest booming suburbs in the nation right now and for good reason, followed closely by Hutto. Have you ever been to north east Austin?